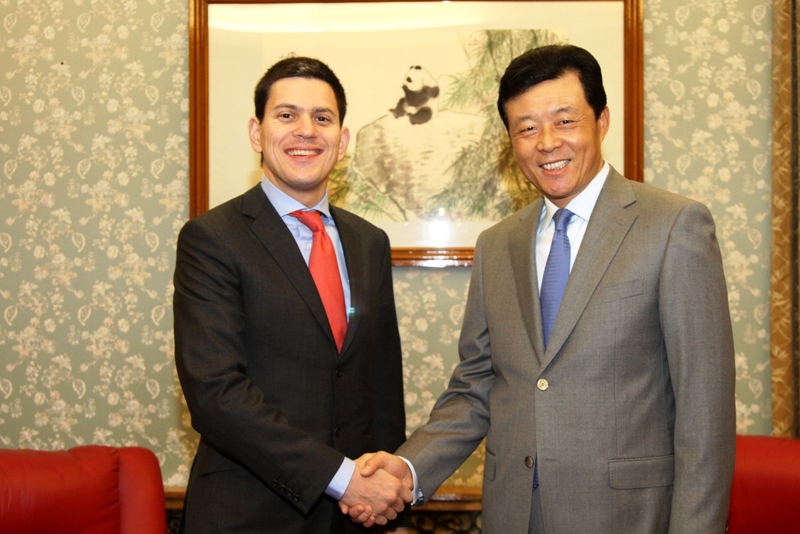 On 7th December, Ambassador Liu Xiaoming met with former British Foreign Secretary David Miliband at the Chinese Embassy in London. Ambassador Liu commended Mr Miliband’s contribution to China-UK relations during his tenure as Foreign Secretary and expressed hope to count on his continued support. Mr Miliband said that he valued the good cooperation he had with China and expressed the readiness to stay committed to UK-China relations. The two sides also exchanged views on global issues of shared interest.